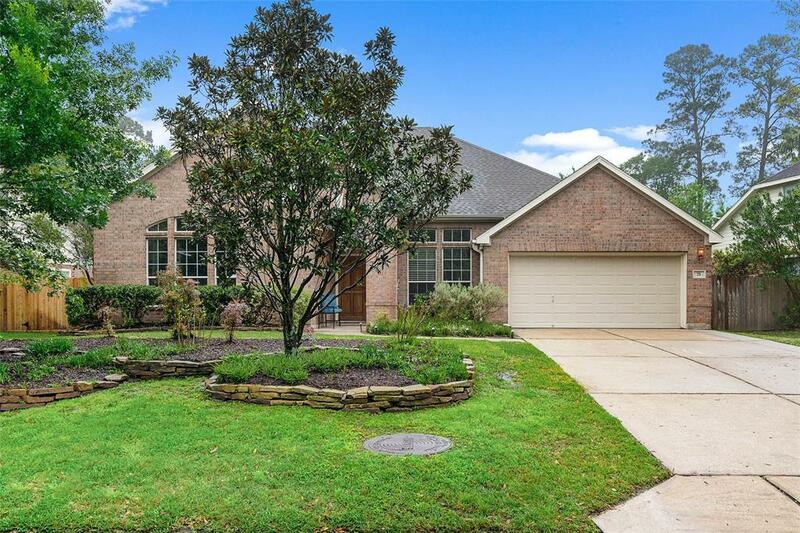 Location, Location, Location...This beautiful one level home is close to everything The Woodlands has to offer and has easy interstate access. 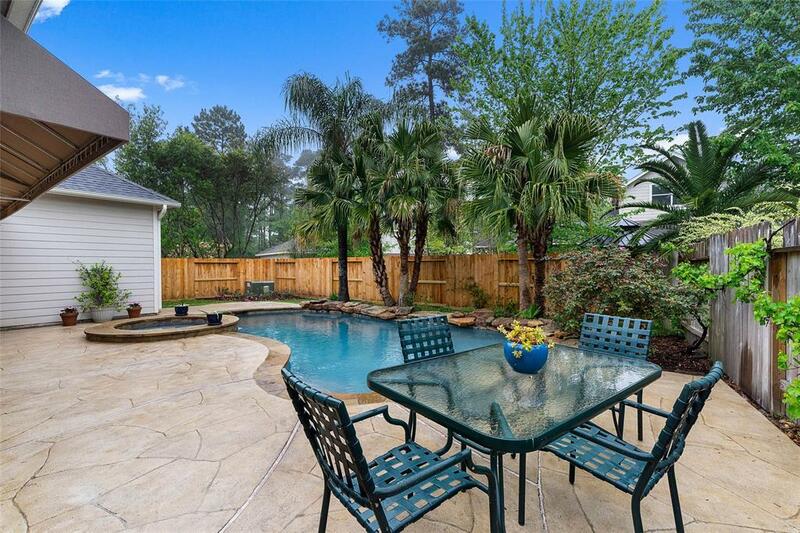 The backyard is an oasis with its heated pool/spa, mature landscaping and new privacy fencing. 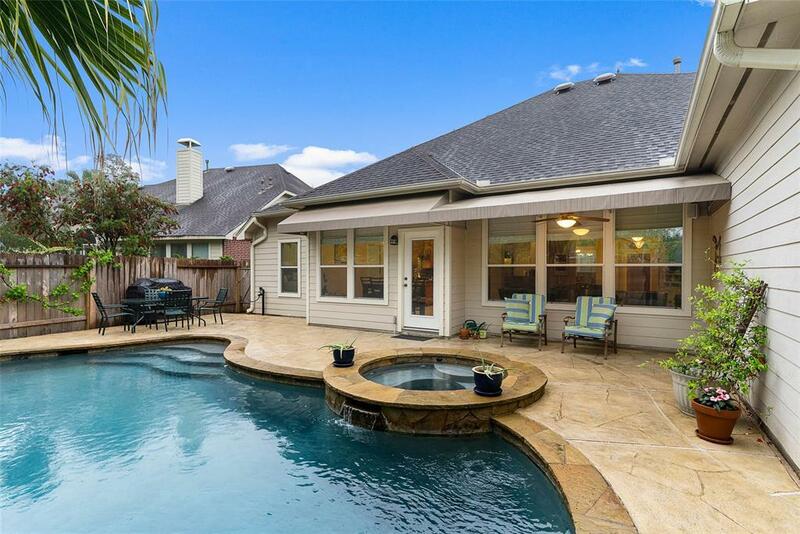 Inside you will find a spacious open floor plan with kitchen and bathroom updates as well as fresh interior paint. Don't miss the electric window blinds in the master bedroom. 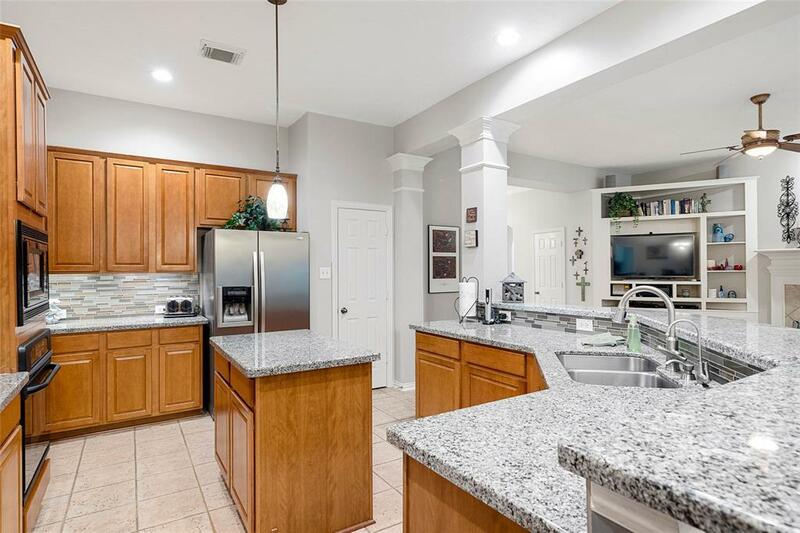 All of the areas that one might use the most, the kitchen, living room and master bedroom are oversized. The home also has all hard surface floors and no carpet as well as a large 3 car tandem garage. Windvale park with its pool, playground, and basketball courts are just around the corner and a duck pond with walking trail/nature area are nearby. If you like nature and the outdoors WG Jones State Forest is just a short walk away.